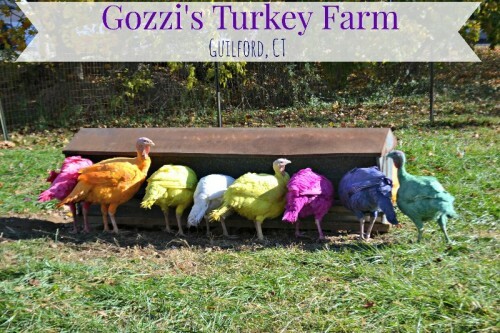 Gozzi’s Turkey Farm features fourteen colored live turkeys to provide a unique family activity during holiday time. Posted in Family Day Trips, Holidays, Travel. Tagged Connecticut, ct, farm, Gozzi's Turkey Farm, holidays, Thanksgiving, tradition, turkeys.